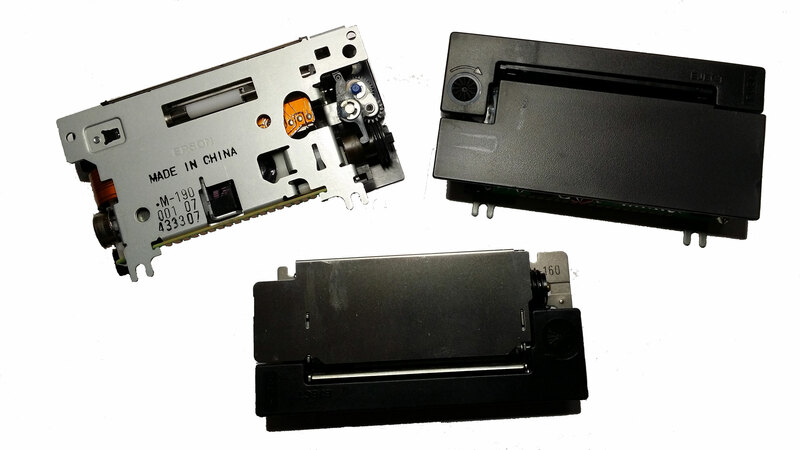 For the Original Equipment Manufacturer (oem), with large volume build quantities, it is common to integrate basic miniprinter components into the product design. This saves inventory costs, reduces the overall product size and allows total customisation for a unique product design. 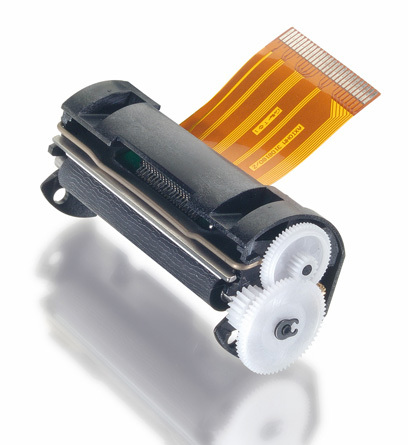 M-Tech offer a range of interface pcbs for use with most impact and thermal miniprinter mechanisms available from manufacturers including: Axiohm, Epson, Fujitsu, Citizen & Seiko. The most common interface is serial RS232 but USB and Bluetooth wireless are gaining importance. 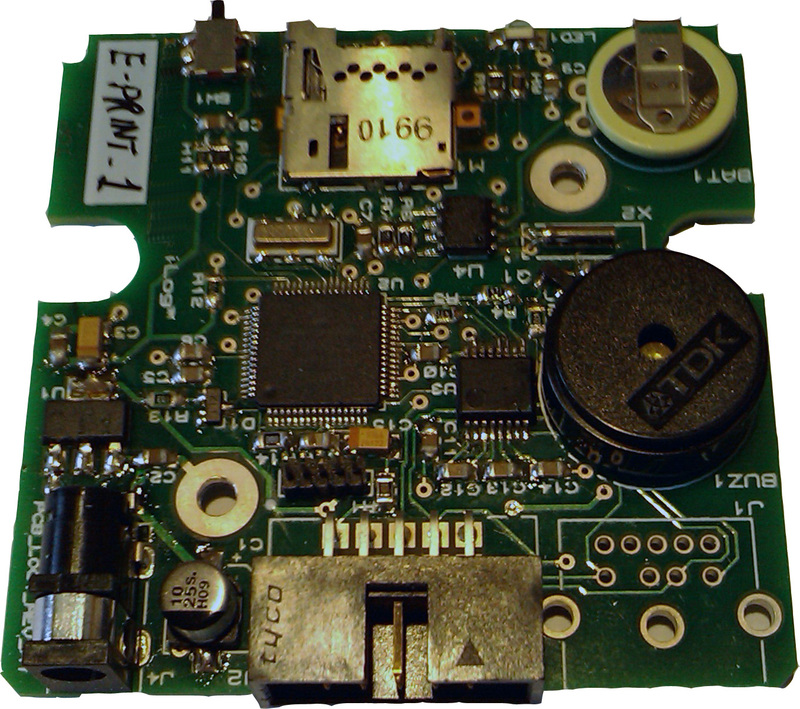 Some legacy interfaces such as Parallel and IrDA (infra red wireless) can also be supported. 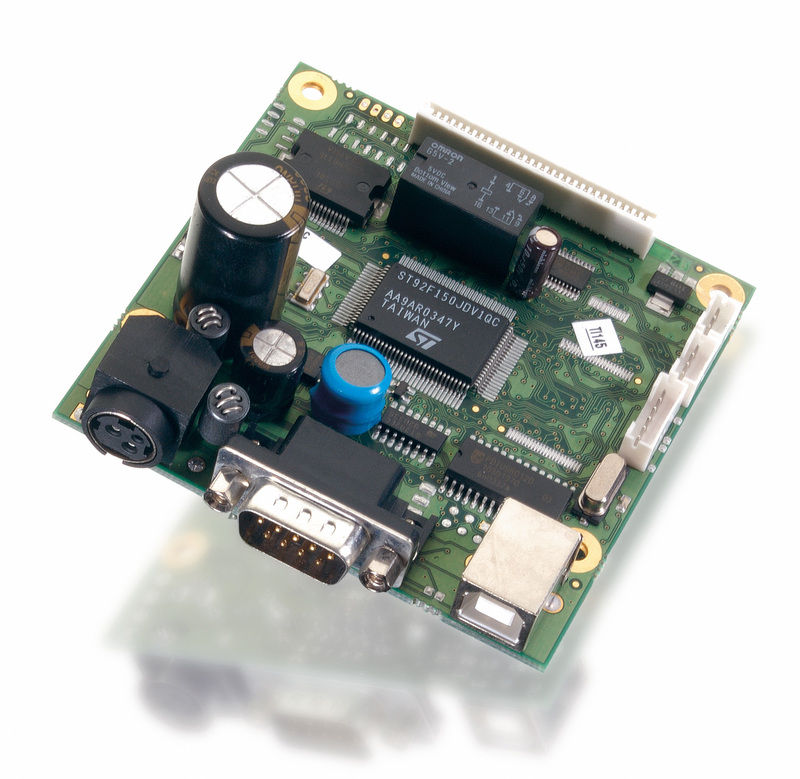 Customised interface boards are easily and quickly developed at relatively low cost and all of our control boards can be re-configured for specific applications such as; special character sets, customisable input or output, default printing parameters etc. 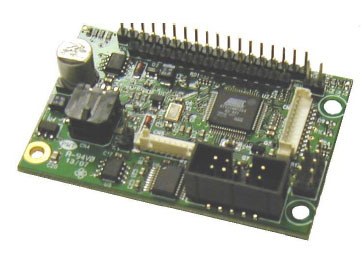 Remember, as an independent miniprinter specialist, M-Tech Printers can recommend the best possible printer mechanism and interface control board for your application. Below are brief details of a few of the most popular ranges of product available with links to more information. More boards are available or can be developed for a wider range of mechanisms, please contact us with your requirements. The MiniPrinter Interface products featured on this page are just a selection of the products available. 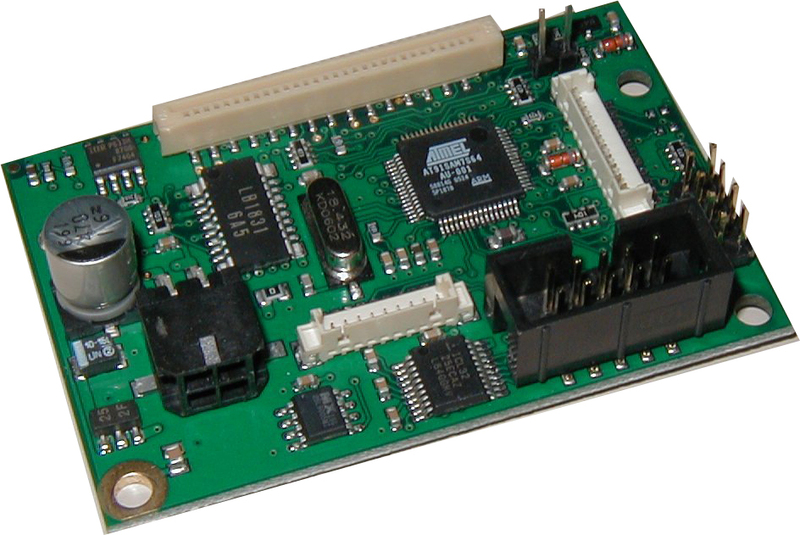 If you require a board, chipset or single chip controller for a specific miniprinter mechanism then please contact us. Our suppliers have a massive range, far too many to list here. They can also develop custom interface solutions for bespoke applications. 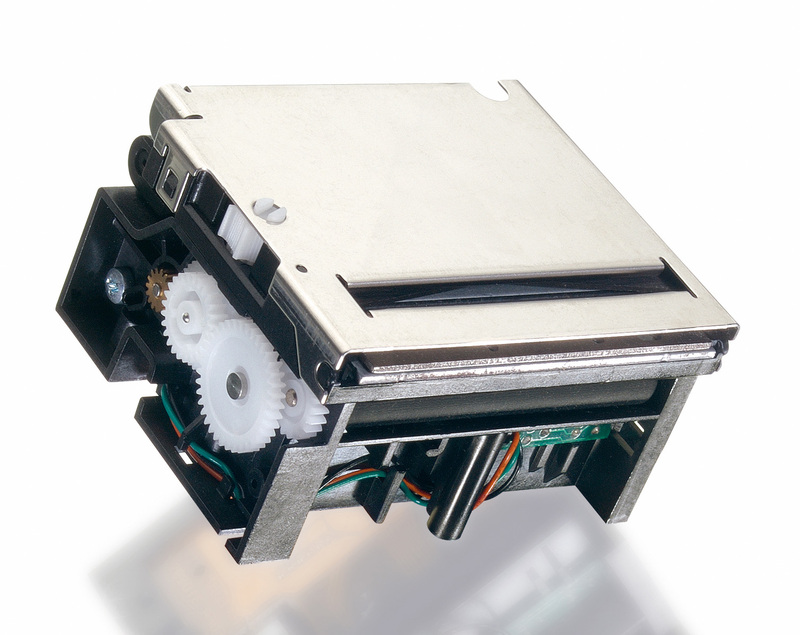 Compact, low power 58mm thermal printer mechanism. 12 & 24V range of high speed 60mm thermal printers with autocutter option. 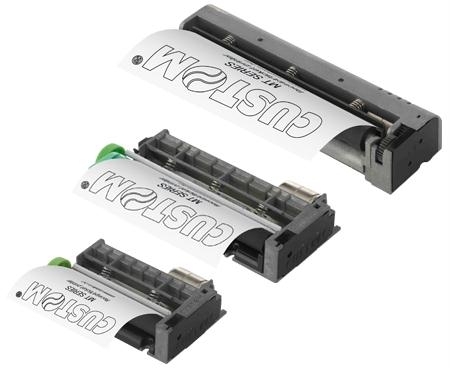 Based on CM/RM Premium range printer mechanisms with integrated interface electronics. 12 & 24V range of high speed 80mm thermal printers with autocutter option. 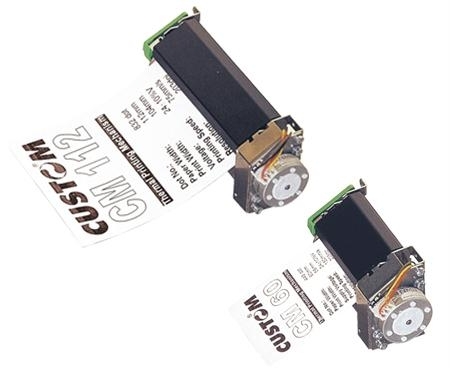 For use with Axiohm MHTA/MGTA, CM/RM series thermal printer mechanisms. 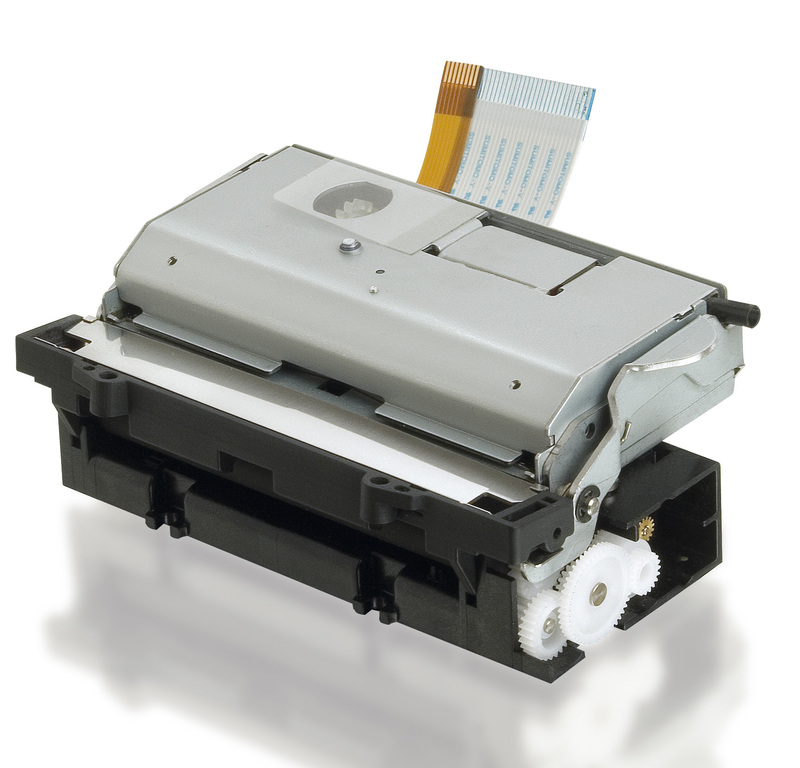 For use with Epson M180, M183, M190 and M192 impact dot matrix mechanisms. 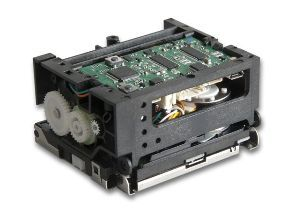 For use with Fujitsu FTP628 and FTP638 series thermal mechanisms. For use with Seiko LTPZ245 thermal mechanism.